If you haven’t upgraded to Windows 10 for free by the end of July, it’ll cost you $119 when you finally do take the plunge. Save yourself some money by checking out our list of the best free PC games. If you’re still undecided about Windows 10, now might be the time to switch across, as it’ll cost a fair sum in a couple of months. You could always grab it for free and revert if you don’t like it. I’ve been using Windows 10 since launch and haven’t had any issues personally, and there are 300 million other people using the operating system. If you look at Steam stats, you’ll see it’s quite popular with gamers, no doubt because of those sweet, sweet DirectX 12 promises. 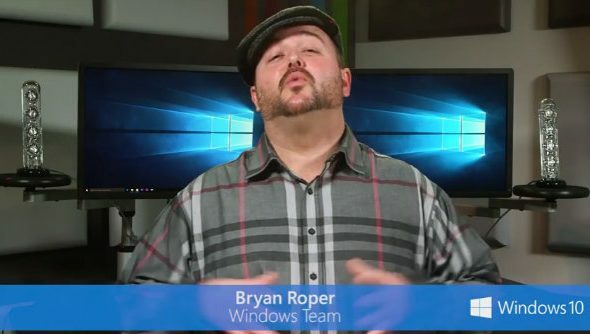 Here’s a video of Microsoft’s Bryan Roper explaining why you should get it while it’s free. Hopefully the OS doesn’t carry on sneakily installing itself onto PCs once it goes premium, though, as I can’t see that ending well. 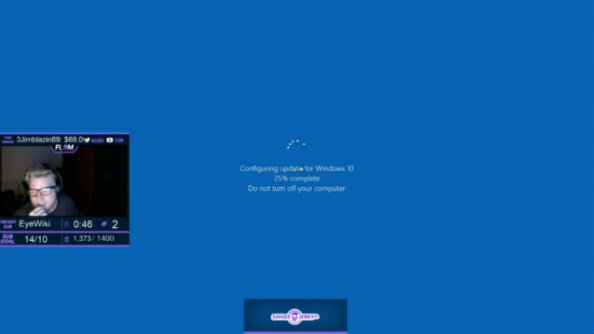 Only recently was Windows 10 caught red-handed installing itself during a popular Counter-Strike livestream. Naughty. Will you be switching across before it goes premium? Have you already gone for it? Let us know all your Windows 10 thoughts in the comments.